Select clients: Anderson-Hannant (for Elle, Hugo Boss, Kohl’s, Lucky Magazine, Max Factor), Ann Taylor, Bergdorf Goodman, CBGB’s Gallery, Calvin Klein, Circle Visual (for Bogner, Caressa, Cartier, Chanel, Express, Guess, Joseph Abboud, Splendid/Ella Moss), Club Monaco, DKNY, Depesha, Diesel, Farm Candy, Gap-Gap Kids-Banana Republic-International, Garnet Hill, Giorgio Armani, Henri Bendel, Home & Loft, Lafayette 148, Mannomedia (for Swatch), Michelle Flood (for Gov Ball, Little Me, The Meadows, The Rockettes), Paramount Pictures, Renata Chaplynsky (for Loft, MM. LaFleur, Talbots, Under Armour), Schutz, Sony Style, Swarovski, Theatre 292, Tiffany’s, Tory Burch, The Warhol. Singer Kat Edmonson photographed by Florence Montmare, styling by MMQ. The Valentines performing at the “Glamour & Gore” event at the Wythe Hotel, Brooklyn. Photographed by Diana Rodriguez, styling by MMQ. Dancer Eric Mitchell photographed by Michelle Talan, styling by MMQ. Healer Rainer J. Antut photographed by Jeff Allyn Szwast, styling by MMQ. 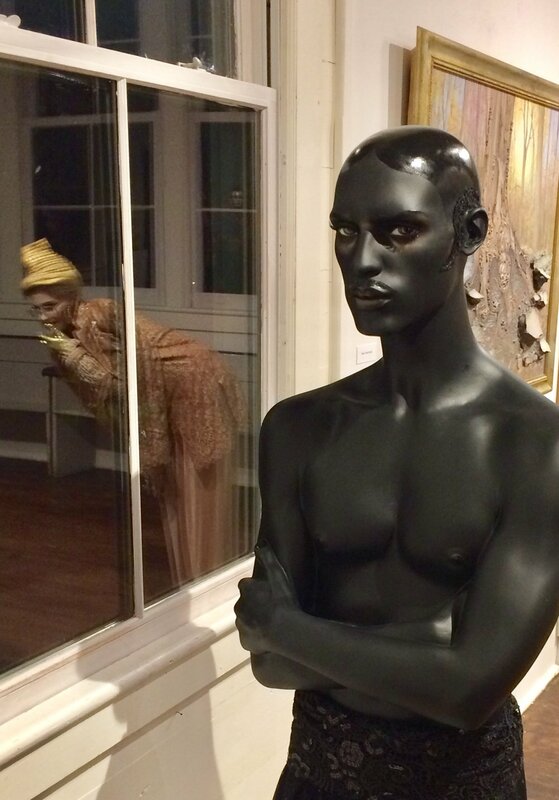 Mannequins for artist Barbara Graff’s exhibit, Faces and Phases. On-figure styling. Soft goods styling. Still-life styling. Flat lays. Storytelling.